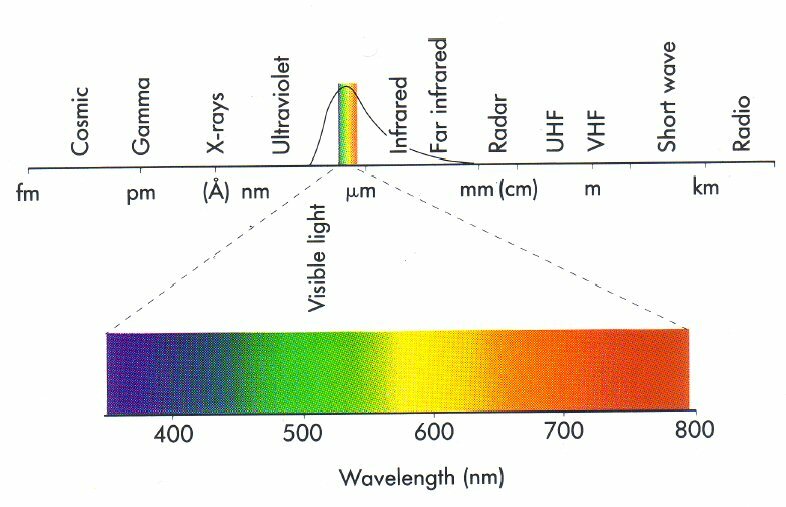 Daylight or visible light relates to the narrow band of the electromagnetic spectrum with wavelengths from 380 nm to 780 nm. Glass allows the transmission of light. 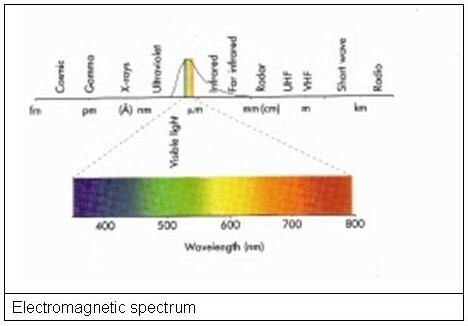 The amount of light transmitted can be modified by reflection and absorption. reflects an incident beam of light. Reflectance expresses the fraction of incident radiation reflected by the glass. Reflection can be specular, diffuse or a mixture of the two. Absorptance - this expresses the fraction of incident radiation absorbed. It is the part of light that is 'lost' in the body of the glass. Transmittance - this is the fraction of radiation directly transmitted through the glass. 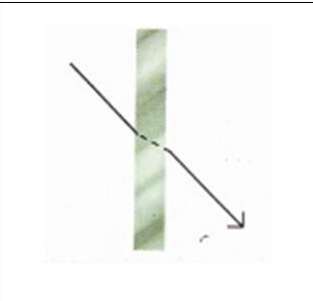 It is the section of light remaining after reflection and absorption. 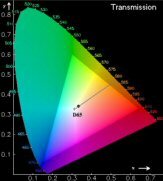 Transmitted light can be modified by diffusion, refraction and colouring. 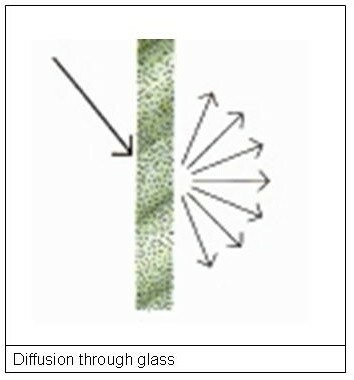 Diffusion - this occurs when a transmitted ray of light is spread in many directions, either at the surface of the glass or by irregular reflection from particles within the glass. Refraction - when light passes through one material and enters another with a different refractive index the velocity of the light changes. 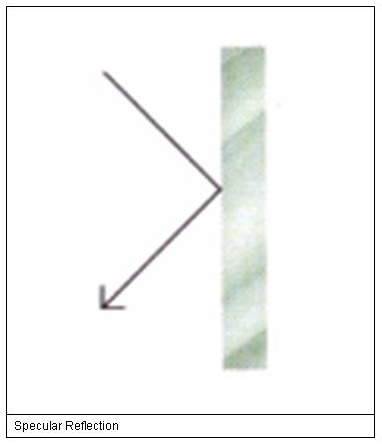 Except at normal angles of incidence, this causes a bending in the ray of light at the boundary. Information on the excellent transmission achievable with our products can be obtained from our technical literature. Colouring - types of glass with special characteristics of light transmission and solar transmission are invariably coloured, sometimes as a result of changes introduced into the glass composition - body tinted - and sometimes by the application of surface coatings. A broad range of Pilkington coated products, both Solar Control and Thermal, and body tinted products are available. The Color rendering index, or CRI, is a measure of the ability of a light source to reproduce the colors of various objects being lit by the source. It is a method devised by the International Commission on Illumination (CIE). The best possible rendition of colors is specified by a CRI of one hundred, while the very poorest rendition is specified by a CRI of zero. For further information on the colour rendering index of Pilkington products kindly contact our Technical Help & Advise line.